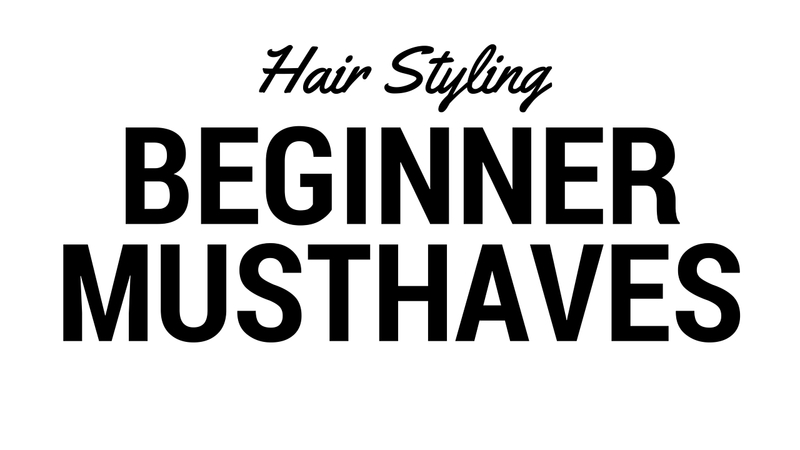 If you want to start styling your own hair, this is the video you are looking for. The following items are the must haves for hair styling, for achieving the look that you want everyday! Get your notepad out and begin taking notes.